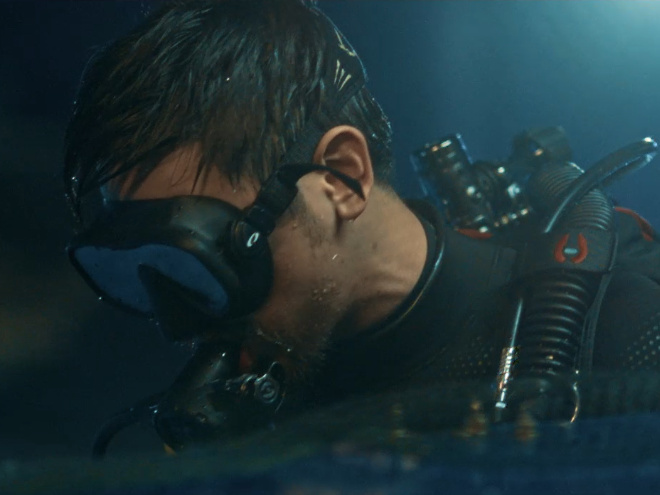 Japan has a lot more to offer than just its gastronomical delights and rich tapestry of culture. With Japan taking the centre stage as the future stadium for the 2020 Olympics, all eyes are on her, and we have yet to find anything to be disappointed over. 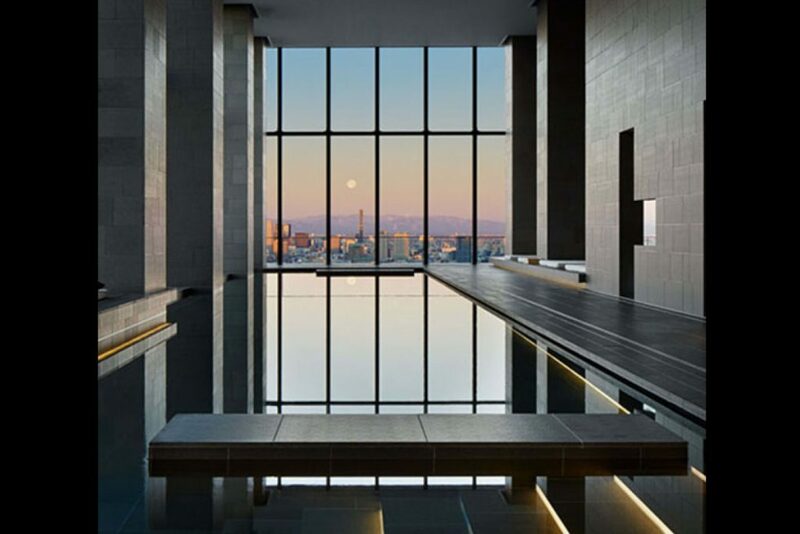 If you do have plans to travel to the heart of the Japan – Tokyo – then here are a few top of the line hotels and inns that will leave you fully immersed in the hospitality that the nation is renowned for. 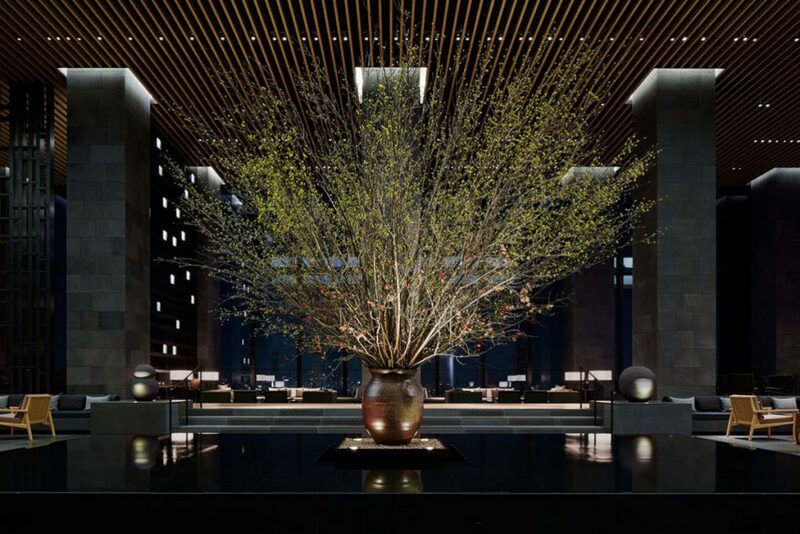 A newcomer onto the scene, Aman Tokyo first opened its doors in 2014 and has already stolen the scene in the hospitality business. 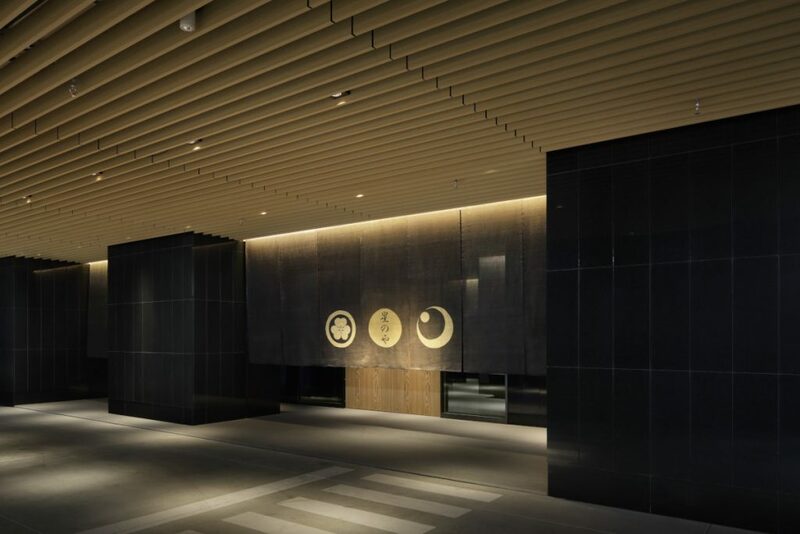 Located at the top of the Otemachi Tower within the financial district, Aman Tokyo blends urban dynamism with strong cultural roots into a perfect balance of old meets new. 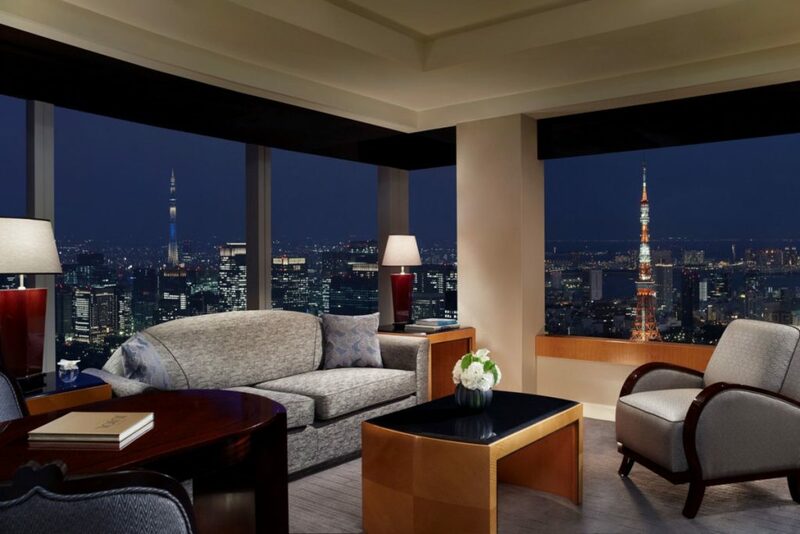 With Ryokan-styled (Inn-styled) rooms that offer a spectacular view of the Imperial Gardens, Tokyo Skytree and Mount Fuji from all angles, there is no better view than one from Aman. 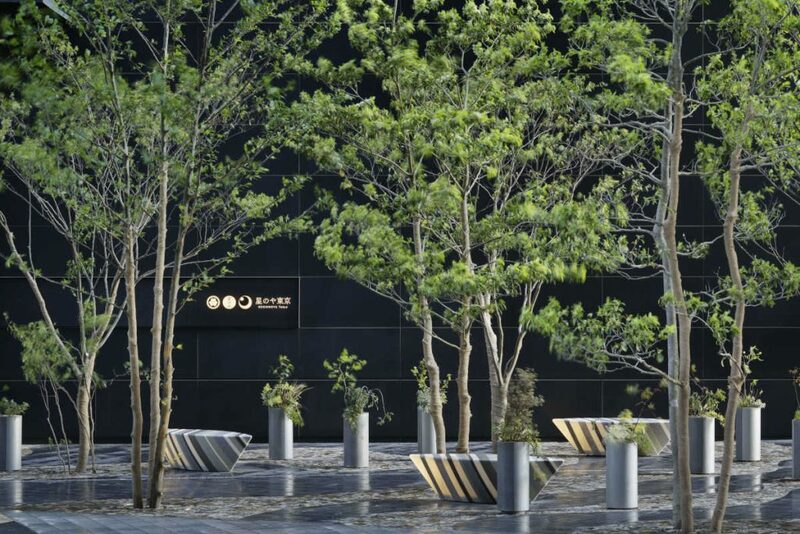 Slip into the Aman Spa as well if time permits, as one of the city’s largest spas it would only be right for you to pamper yourself with their complete range of treatments and therapies drawn from traditional Japanese methods. Continue to pamper yourself at the Italian restaurant, Arva, which was a concept created by Executive Chef Stefano Artosin and Andrea Torre, where Italian heritage is served with a bespoke twist, for your pleasure. 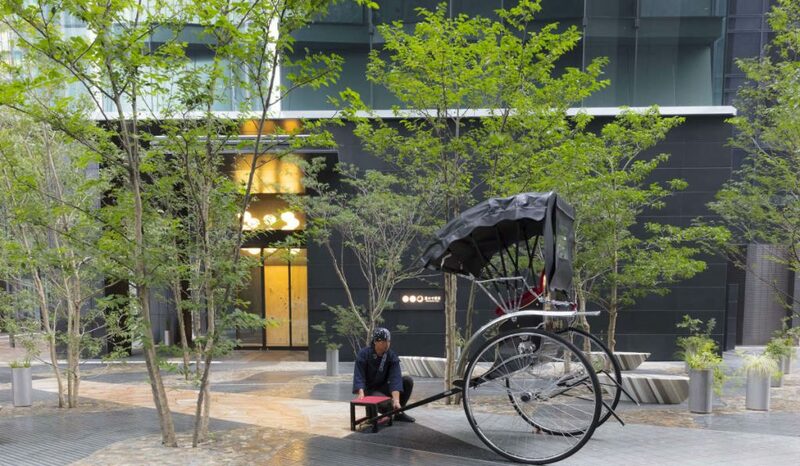 Nestled in the financial district of Tokyo, in close quarters to the Imperial Palace, Hoshinoya Tokyo is a haven in the centre of a concrete jungle. A humble inn that reveals 17 floors and 84 rooms within itself, this inn is a calm against the storm as it appears to guests as a black monolith tower. 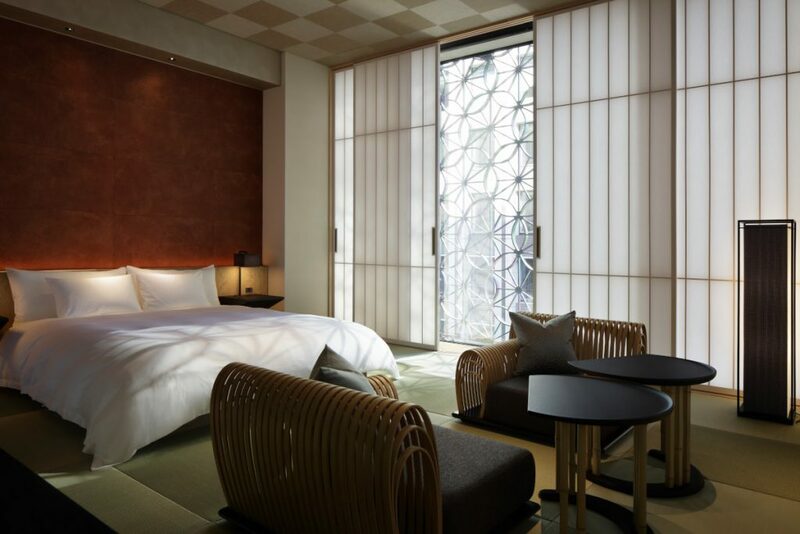 With rooms that are fitted with the latest technology as well as classic Japanese decor such as beds resembling futons and shoji paper screens separating the rooms, the decor is meant to echo the marriage between traditional and contemporary as the inn does. 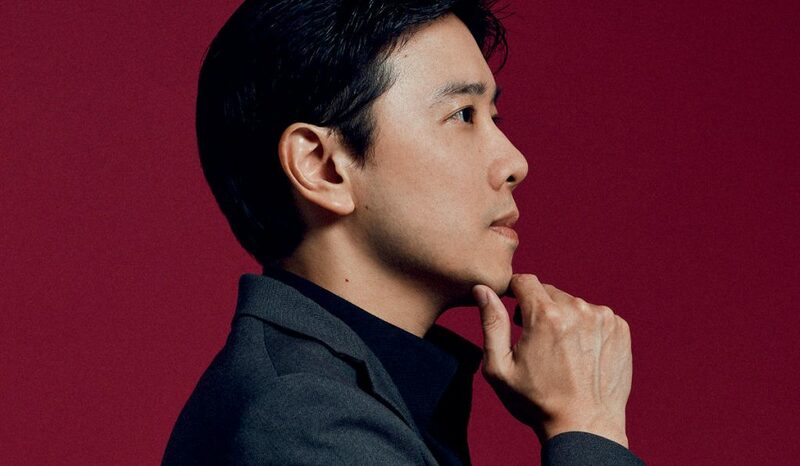 Eat with gusto under the care of award-winning Executive Chef of Hoshinoya Tokyo, Noriyuki Hamada, whom with his refined eye for the in season natural ingredients, will be serving you up a distinct dish every time you visit. 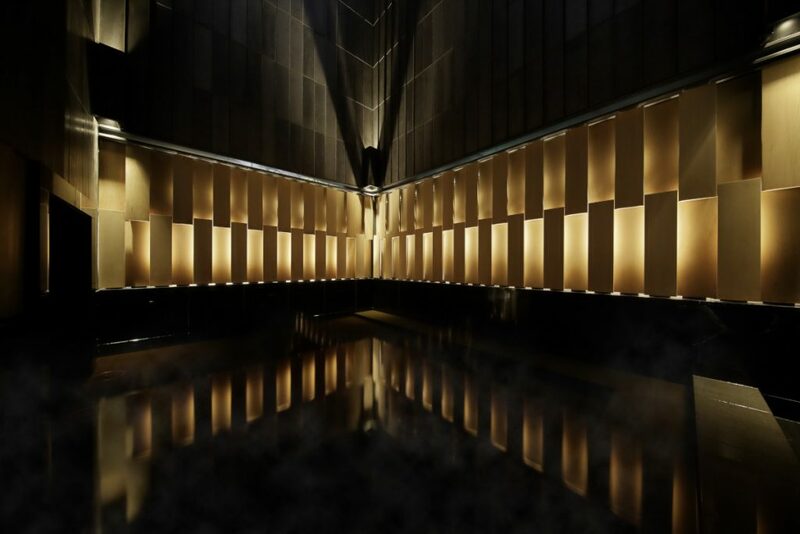 From a beautiful in-house onsen (Japanese hot spring) to the intricate architecture, Hoshinoya is truly an experience. 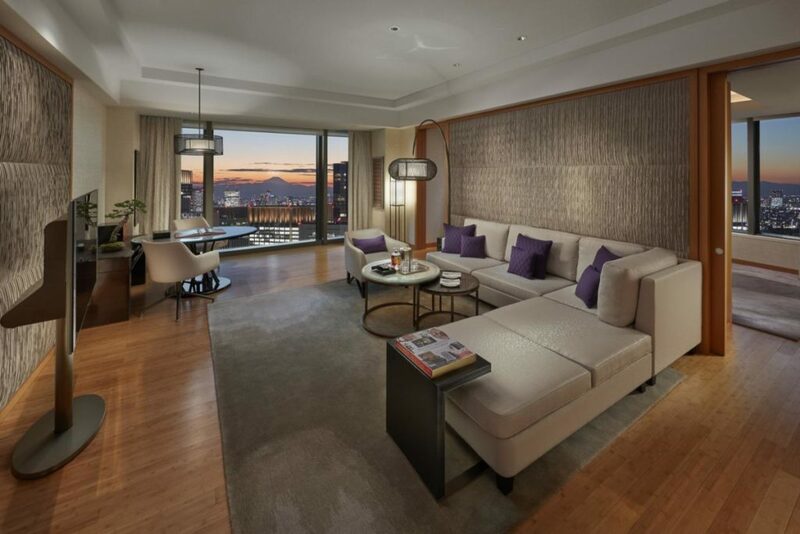 Located further away from the hustle and bustle of the city centre in the quieter Nihonbashi district, prepare to be dazzled by the ritz and glamour of Mandarin Oriental. 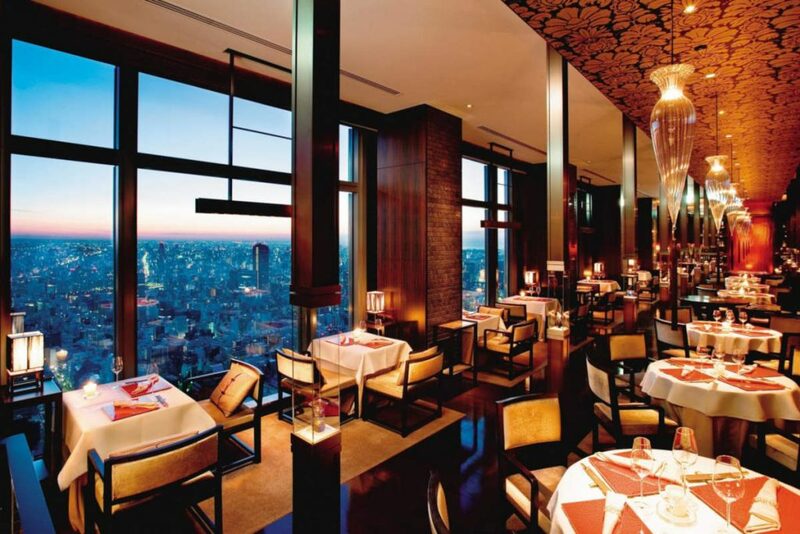 A sleek affair that sits beside rows of unique shops that call back to the history of Japan, the Mandarin Oriental is a classic that stands by everyone of its 5 star ratings. 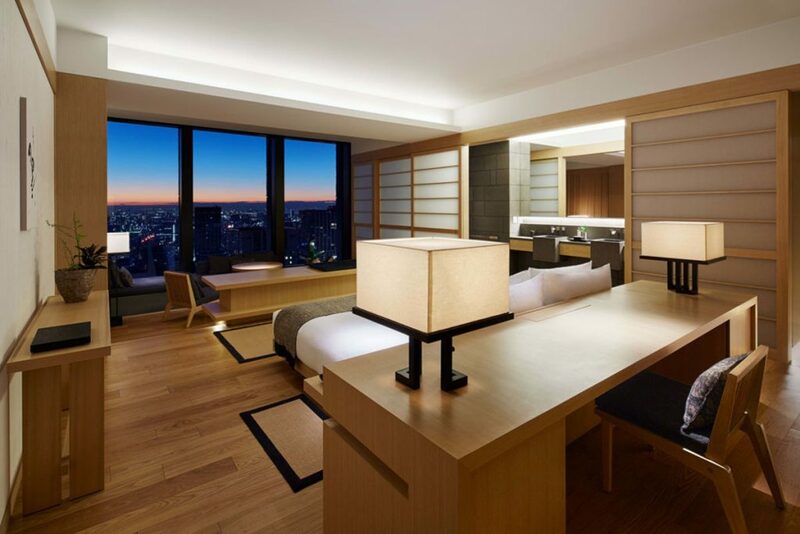 With 157 rooms and 22 suites that are built to inject the core essence of Japanese style and design into the ambiance, and a stunning view of the city skyline from each room, the hotel offers its best at all times. Dig heartily into their various cafes and restaurants from the Mandarin Oriental Gourmet Shop that hosts cakes, chocolates and breads to The Cellar, a regional French and Cantonese cuisine onto Ventaglio, if a Mediterranean affair is more to your taste. 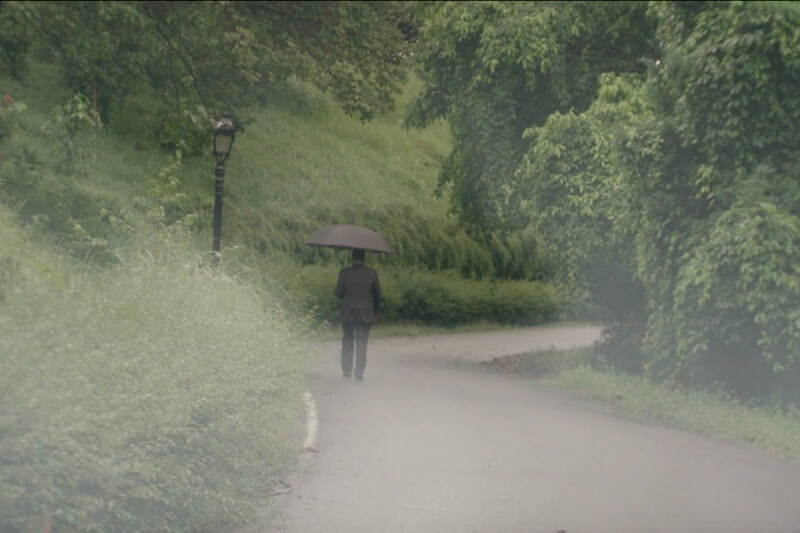 There is always something to do at Mandarin Oriental. 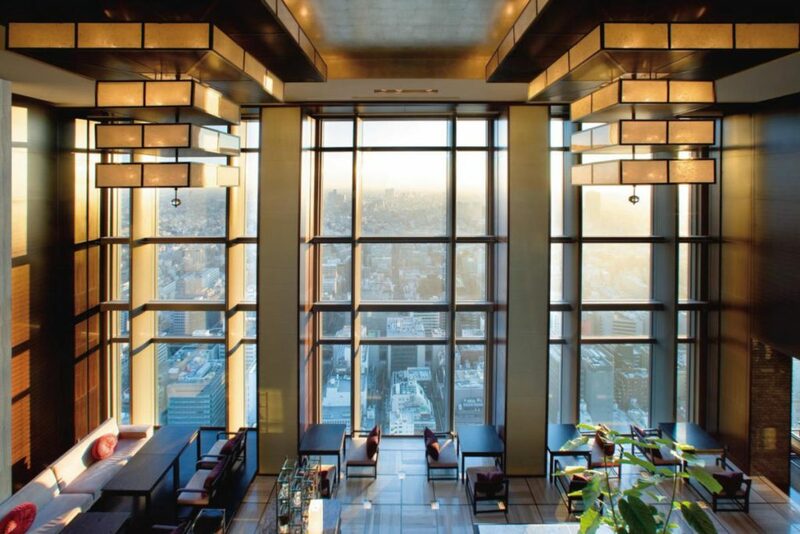 Overlooking the vistas of the Tokyo skyline sitting on a skyscraper, Ritz Carlton Tokyo has maintained its position as one of the top places to stay within the capital city, that provides an elevated luxury experience of Japanese culture. 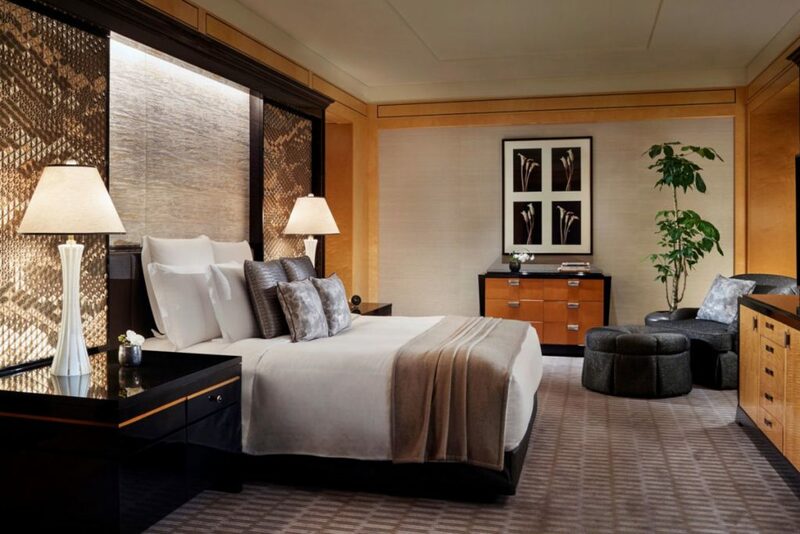 Renowned for hosting suites that have been recognised as one of the most luxurious suites in Asia, a night at the Ritz-Carlton will never disappoint. 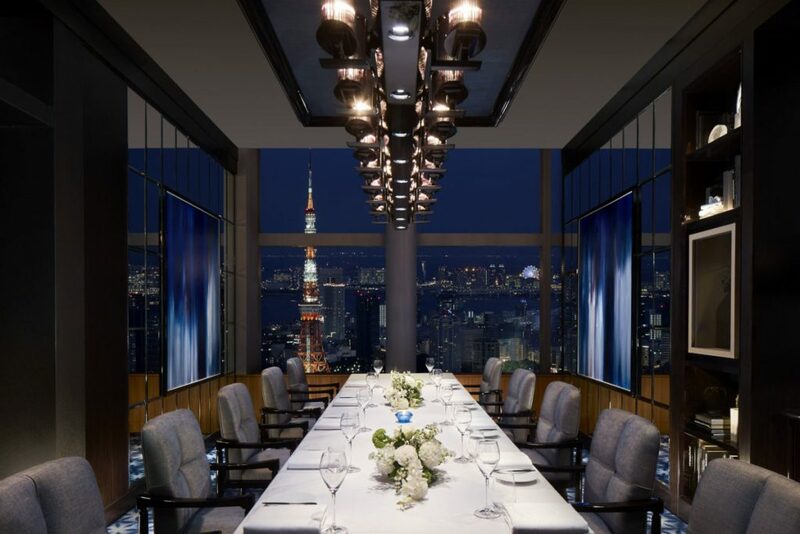 However when it comes to dining they just might have their suites beat, with a 3 gourmet restaurants, one of which is a Michelin-starred restaurant, Azure 45. 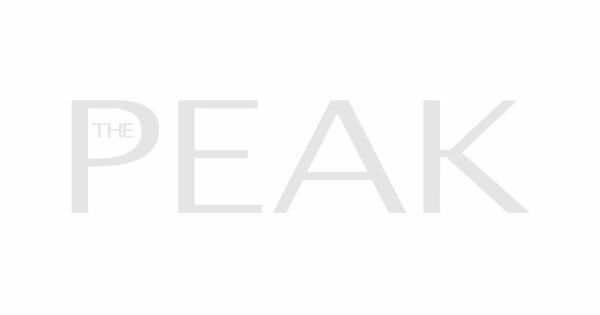 Led by Chef de cuisine, Shintaro Miyazaki, the restaurant offers visual presentations of modern French cuisine, or if the local seafood and prime rib eye is more your calling you might prefer the gastronomical simplicity of Towers, that brings contemporary grilling to you. 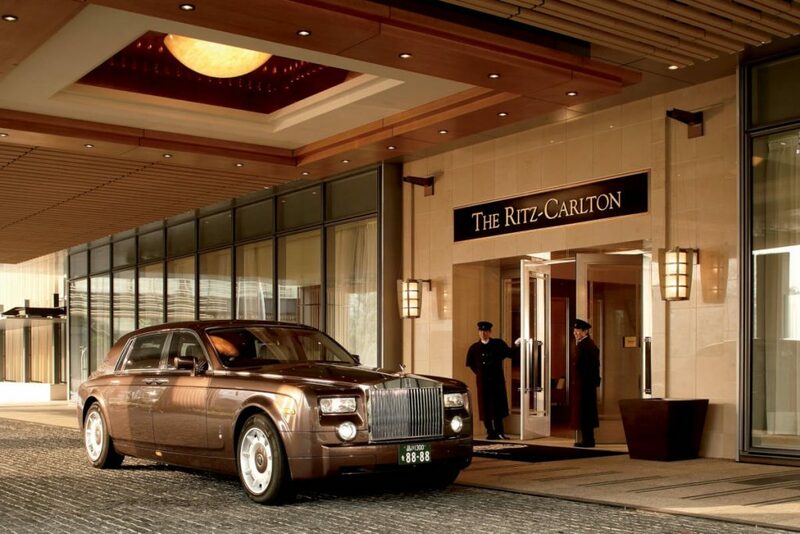 So be it a couple of nights stay or just looking for a grand place to whet your appetite, the Ritz-Carlton does indeed have it all.